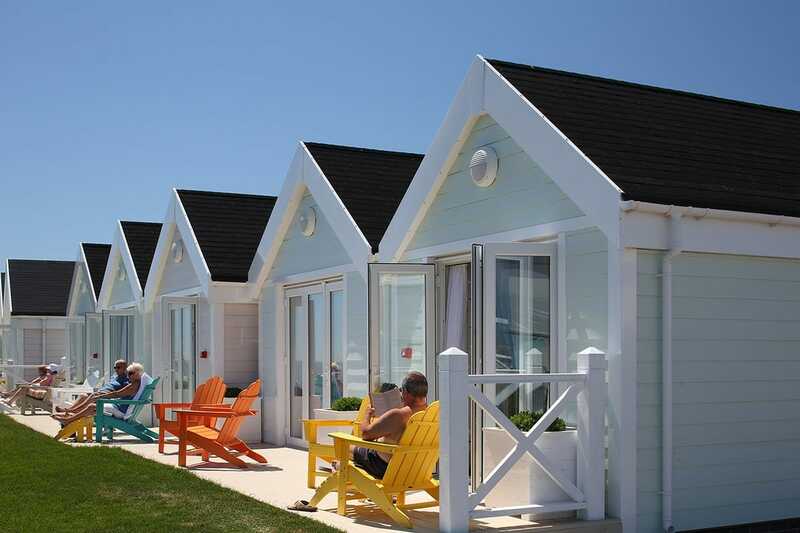 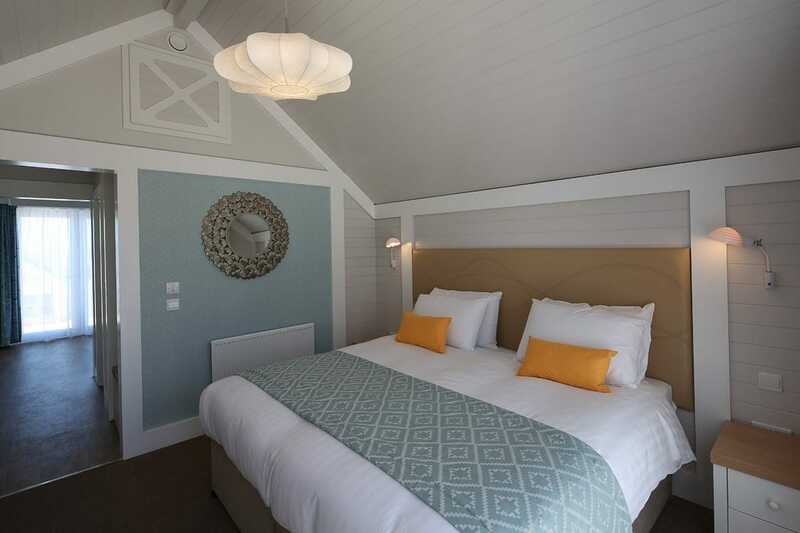 Undertaken for Willerby Holiday Homes and for the client Warner Leisure Hotels Ltd.
36 Modules were installed by Johnson Construction to a tight budget and schedule, each module taking around 90 hours to install. 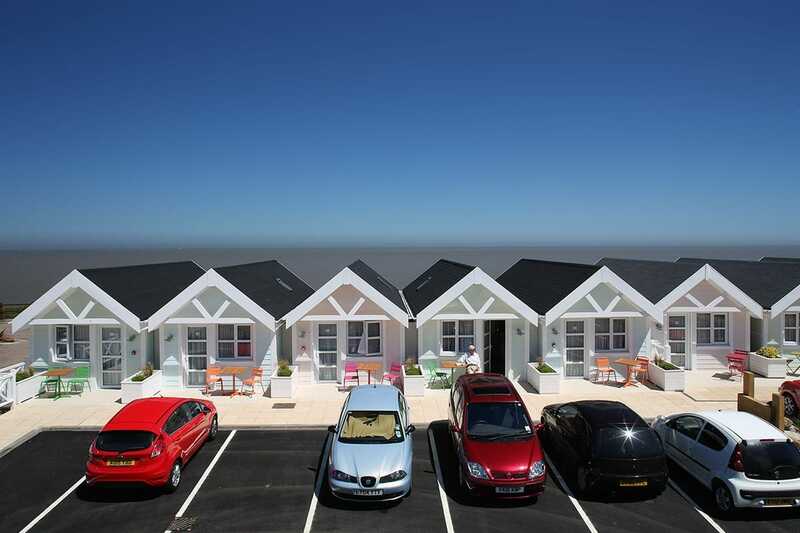 The units were ready and available for occupation faster than a conventional build, allowing the clients to bring about an earlier occupancy rate. 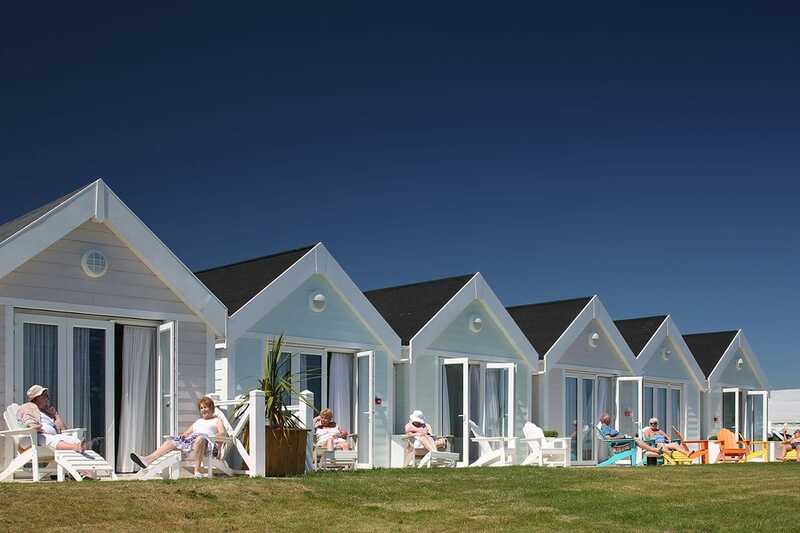 Designed in the style of traditional beach huts, Corton Coastal Village on the Norfolk coast features contemporary bathrooms, luxury bedrooms and lounges, fully fitted in WIs dedicated manufacturing facilities with plug and play electrics and utilities, flat screen TVs, Bose sound systems and high quality joinery in every hut.